Join us for one of our upcoming events and show your support in person. We hold a range of events to suit all tastes and budgets, and have a lot of fun in the process! 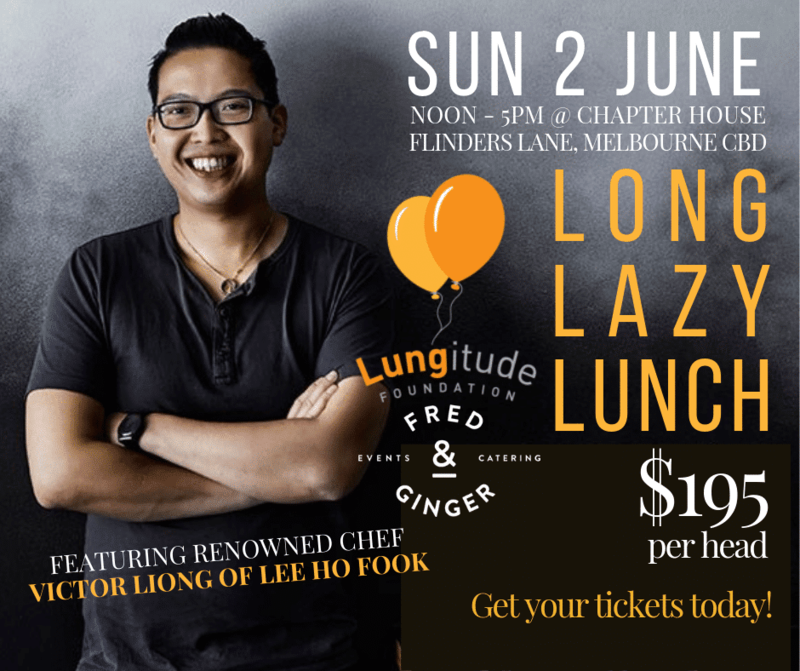 02Jun12:00 pm5:00 pmLungitude Long Lazy Lunch12:00 pm - 5:00 pm Chapter HouseTill the event close! RECEIVED! -- We will get back to you as soon as we can. More events currently being planned! 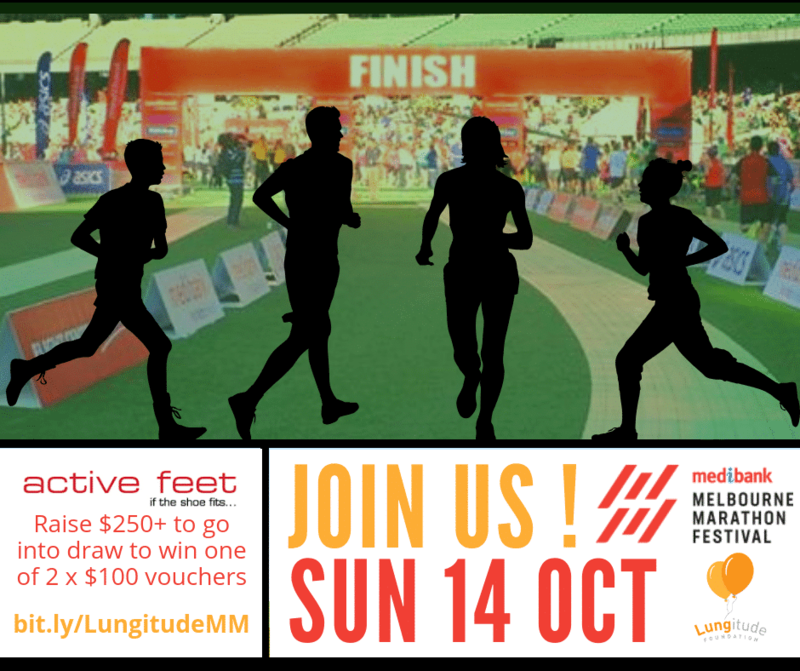 14Oct7:00 am2:00 pmMelbourne Marathon 2018 Lungitude Foundation TeamJoin patients, carers, staff and supporters!7:00 am - 2:00 pm Medibank Melbourne Marathon Time has ran out! Better luck next time! 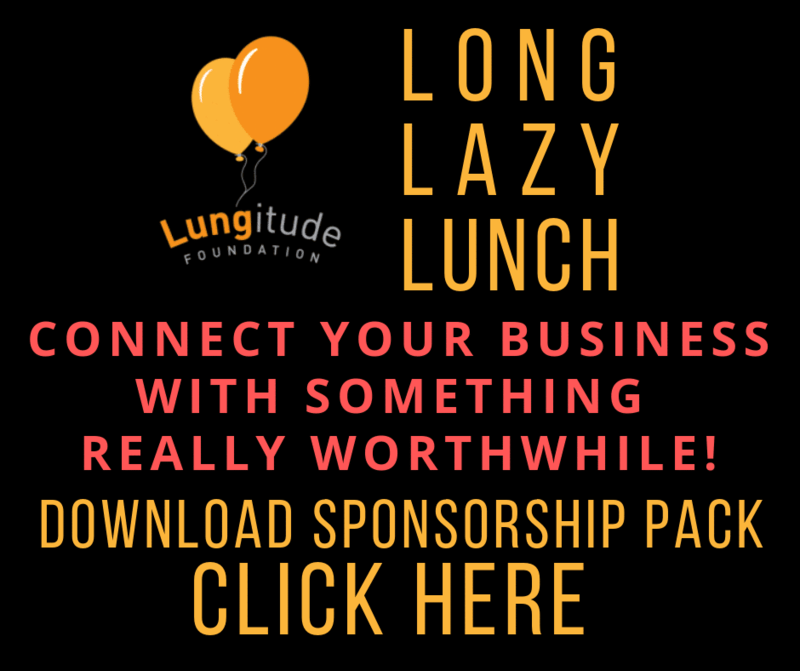 We had such amazing success at the City2Sea last year raising $18,000.00, that we would like to do it all again, albeit in a slightly different way. City2Sea is no longer running an event so we have entered a team in the Medibank Melbourne Marathon which takes place on Sunday October 14th 2018. There are a number of events that can be entered into ranging from a full marathon to a 3km walk so plenty of options for all. 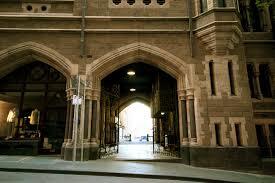 Each event starts at Batman Avenue and finishes with a lap on the hallowed turf of the MCG. What an amazing experience it will be to walk on the ground where dreams come true! 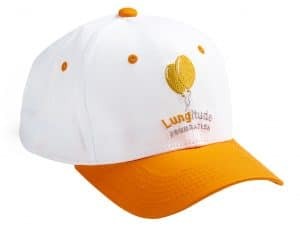 ALL NEW LUNGITUDE FOUNDATION TEAM PARTICIPANTS WILL RECEIVE A FREE BRANDED CAP! 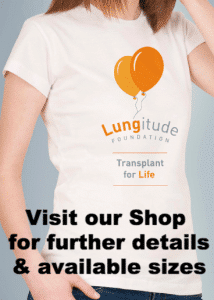 LUNGITUDE ATHLETIC TEE SHIRTS OR SINGLETS AVAILABLE TO ORDER NOW IN OUR SHOP – CLICK HERE! SCROLL DOWN FOR REGISTRATION DETAILS! 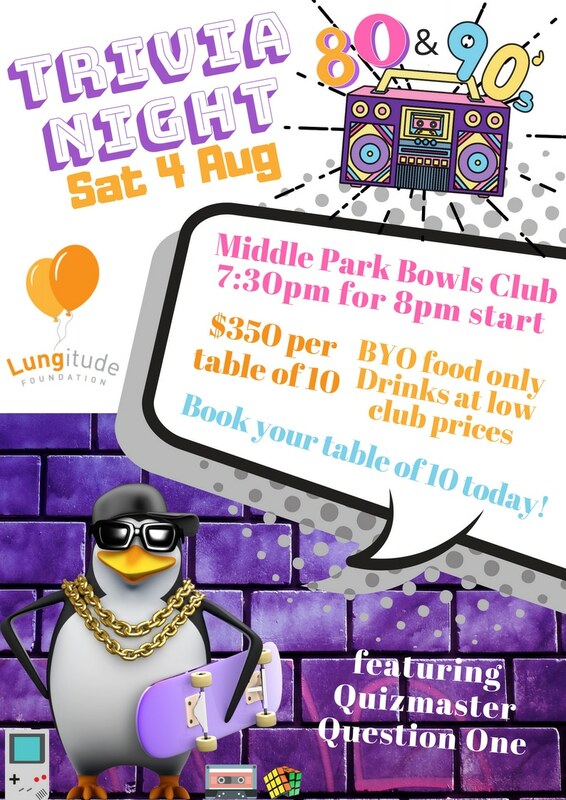 04Aug7:30 pm10:45 pmEvent OverLungitude Foundation 80s and 90s Trivia Night 2018Tables will sell fast!7:30 pm - 10:45 pm Middle Park Bowling Club Time has run out! Ask us how we can promote your business during the night. 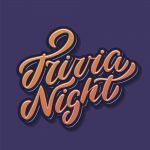 Prizes galore including Brainiest Table and Best Themed Table (don’t worry we have backup prizes!) plus a terrific silent auction! 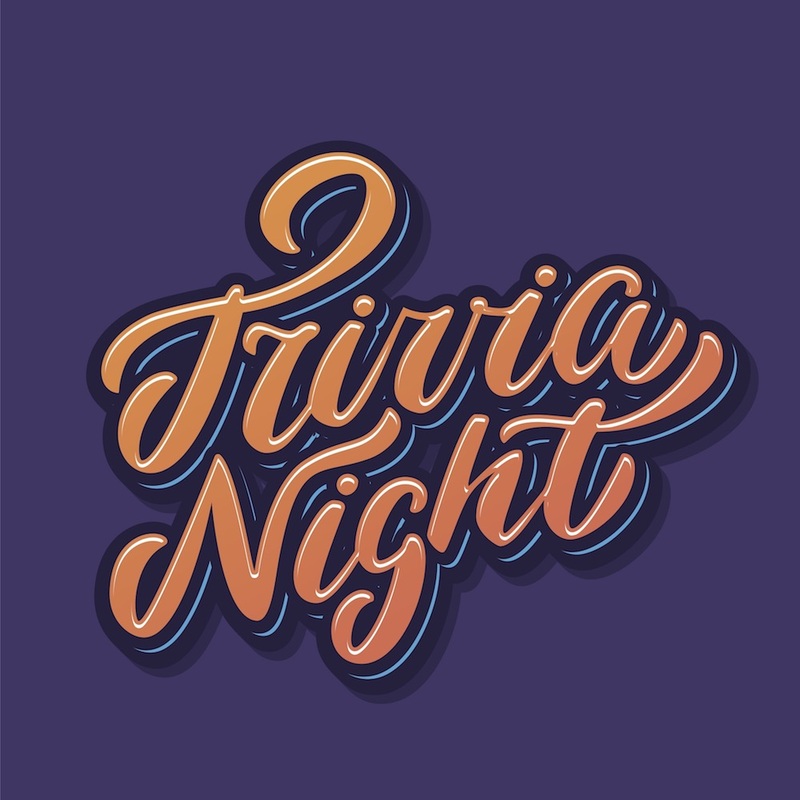 Bring your gold coins for our trivia games! 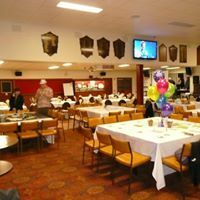 BYO food only – All drinks to be purchased at the venue at low club prices. 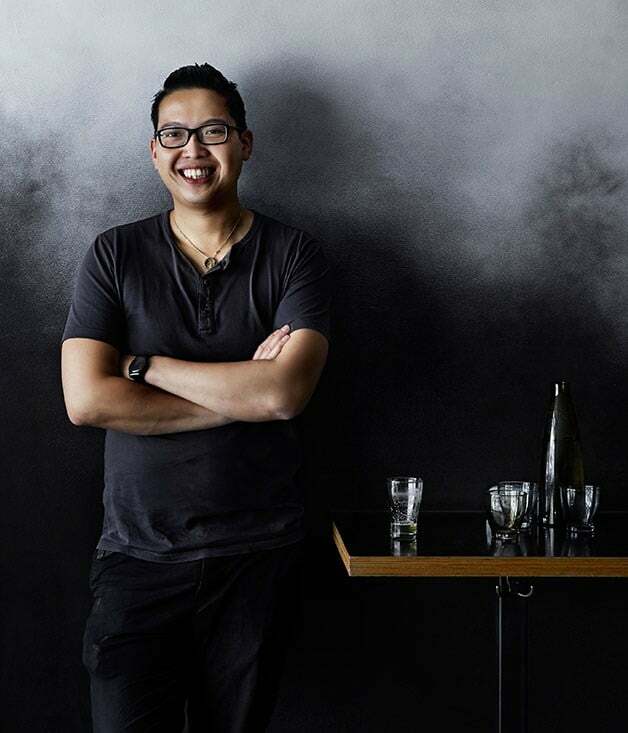 You are welcome to order local takeaway and meet your driver at the venue entrance. There is a kitchen but it’s not available for heating food. Tea bags & instant coffee available. 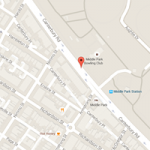 The Middle Park Bowling Club is located in Albert Park Reserve Precinct. 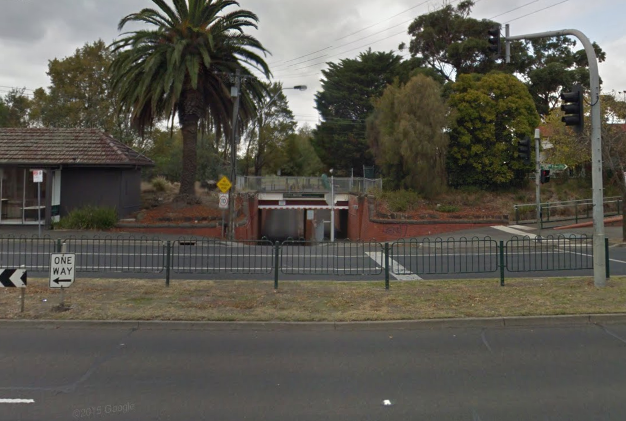 Limited parking available within club grounds – enter via narrow tram line underpass off Canterbury Rd, Middle Park. Parking also available along Canterbury Rd near the Middle Park Hotel or catch the tram or uber!